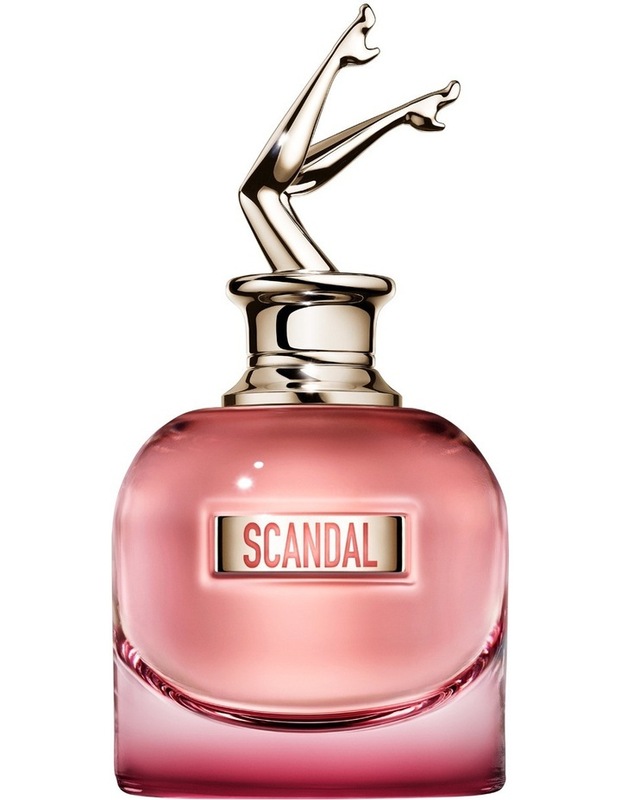 Scandal by Night is the intense version of Scandal, as though caught in the neon lights of a Parisian night. 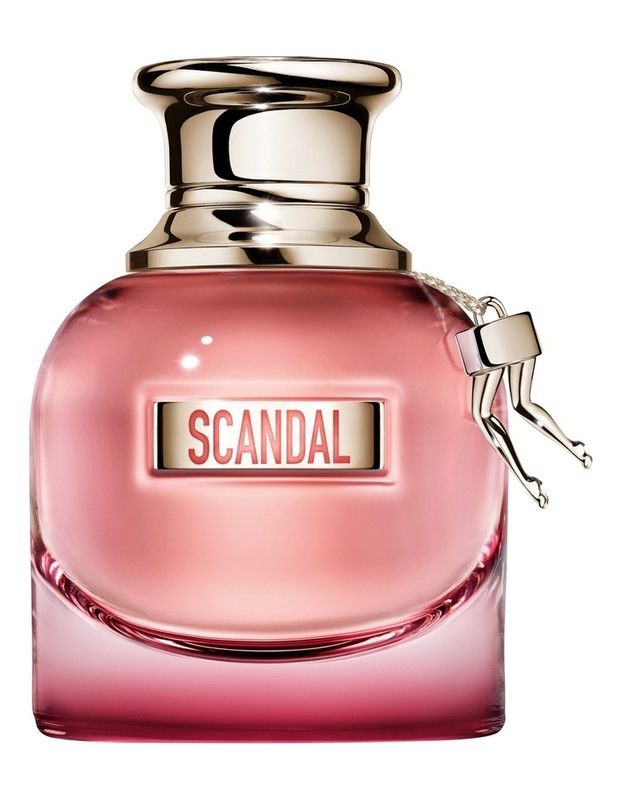 Its as if the bottle were blushing! We see it gleaming through, like a call to party!